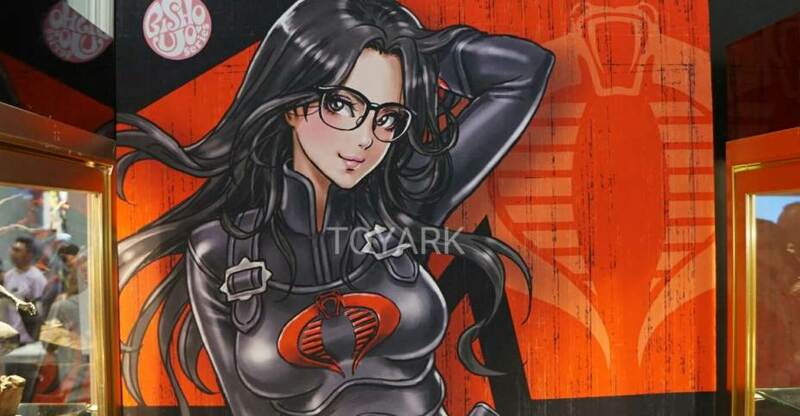 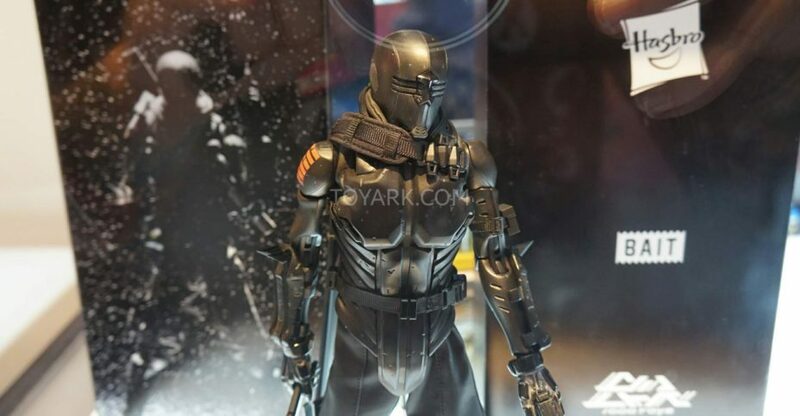 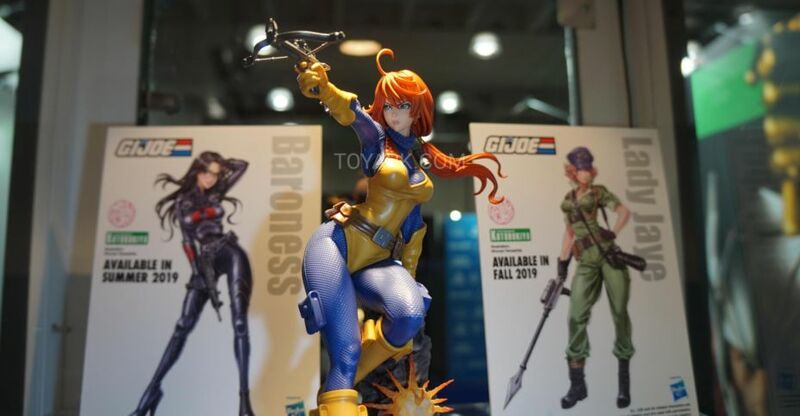 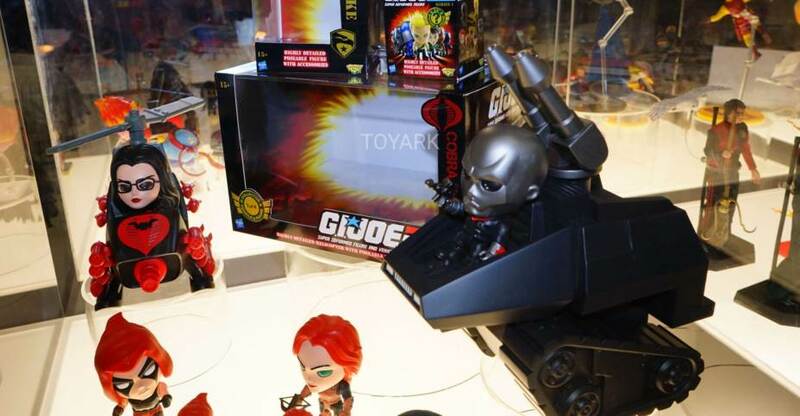 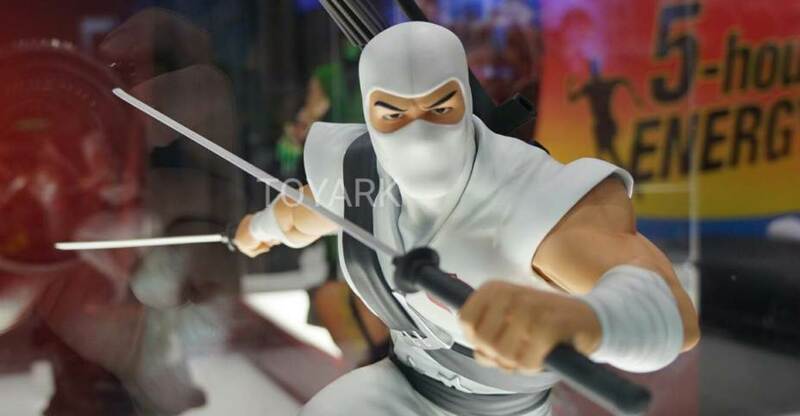 Photos of the Ultra Pro GI Joe items from Toy Fair 2019. 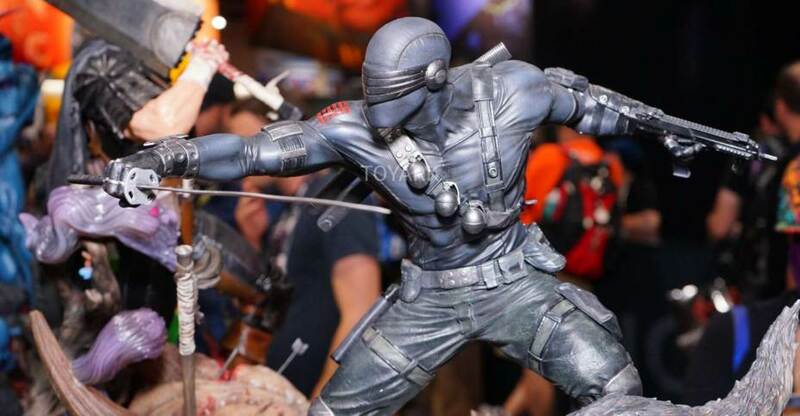 Our crew stopped by the Fresh Monkey Fiction display at San Diego Comic-Con 2016. 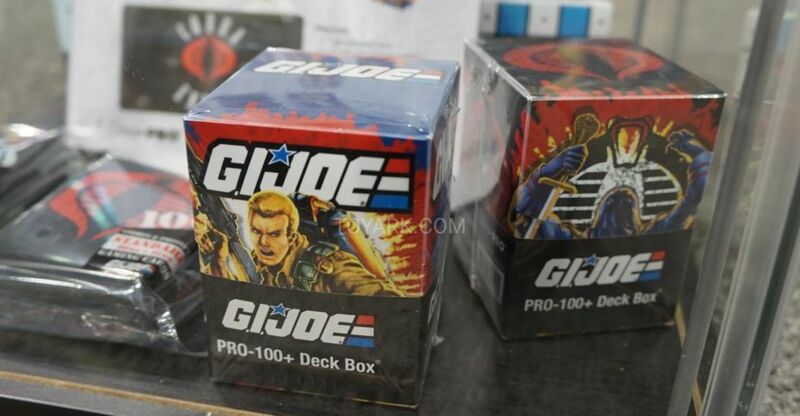 They had some Eagle Force 4″ Figures, reveals and trading cards on display. 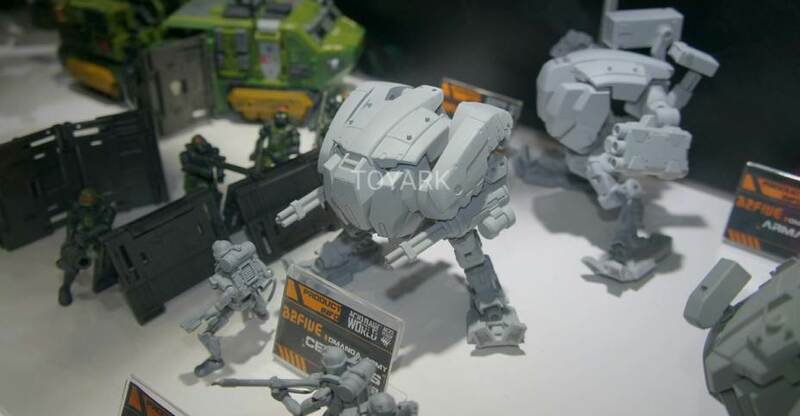 You can see the photos by reading on. 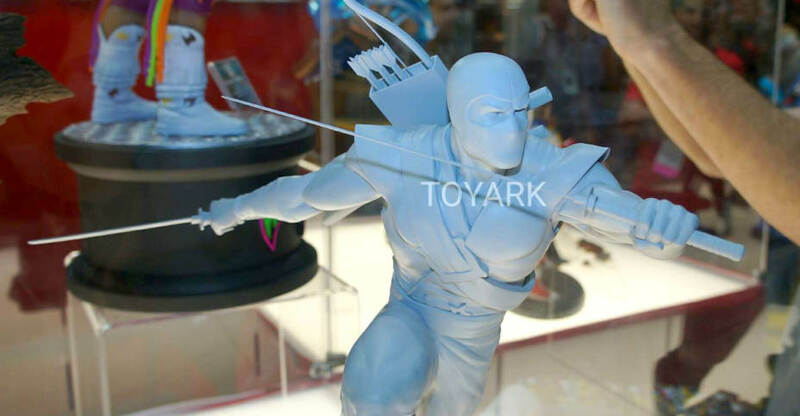 Here are photos of the Bait – Snake Eyes 1/6 Scale Figure on display at San Diego Comic-Con 2016.